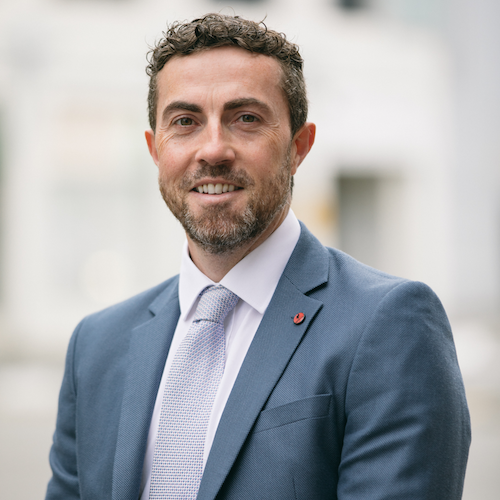 Colm Hanley is a Manager based in our Wellington office. He joined Pearse Trust in 2008 and transferred to Wellington to open our office there in 2011. Colm holds a BSc in Management from the Dublin Institute of Technology and a Professional Diploma in Law. Colm is also a member of the Society of Trust and Estate Practitioners.